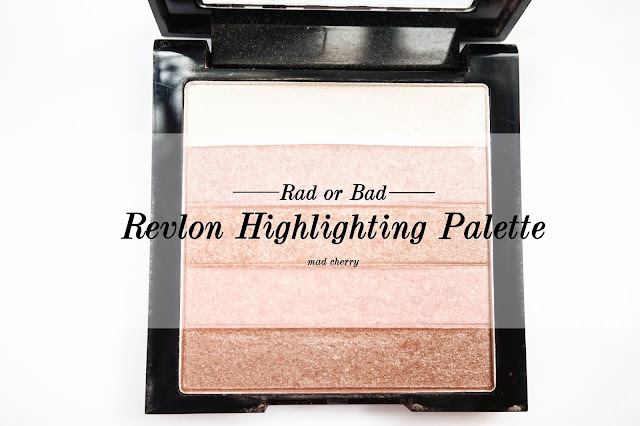 Home / Fashion and Beauty / Beauty / Revlon Highlighting Palette / Rad or Bad? One of the many products I get excited to use when I do my face is the highlighter. The glow makes me giddy! Since strobing is the in thing these days, I figured I’d share my thoughts about the highlighter I use. For someone who’s mad about makeup, my stash is little. I only have two highlighters and the other one isn’t even a proper one — it’s an eyeshadow. But I digress. I’ll save my ramblings about minimalism and makeup for another post. So, what do I think about the Revlon Highlighting Palette in Bronze Glow, the only “illuminator” in my collection? 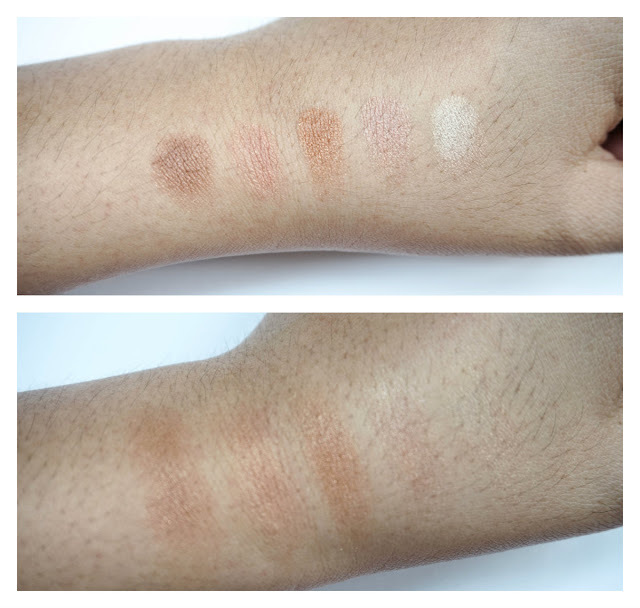 The line offers three shades: Bronze Glow, Peach Glow and Rose Glow. The one I own has two different types of pinks, two shades of brown and a white one. I appreciate this product’s no nonsense packaging. 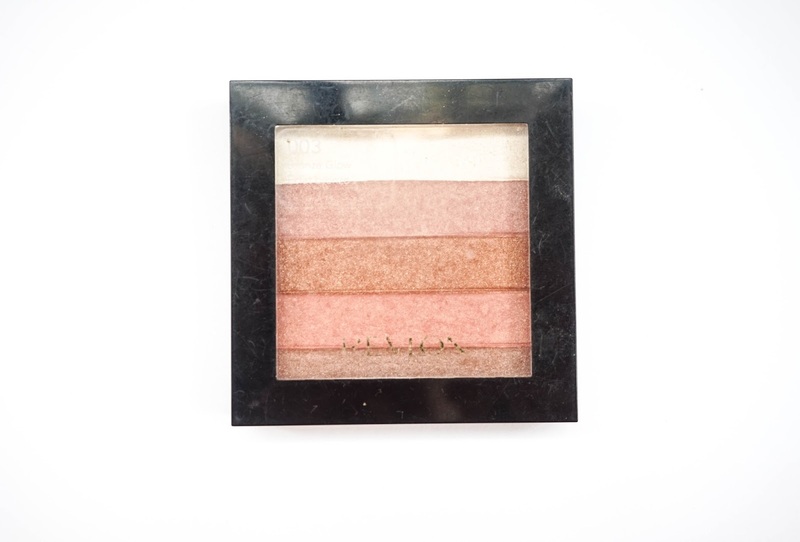 The clear portion of the tiny box that houses the product gives a peek at what to expect from the palette. The Revlon Highlighting Palette smells like any other powder. 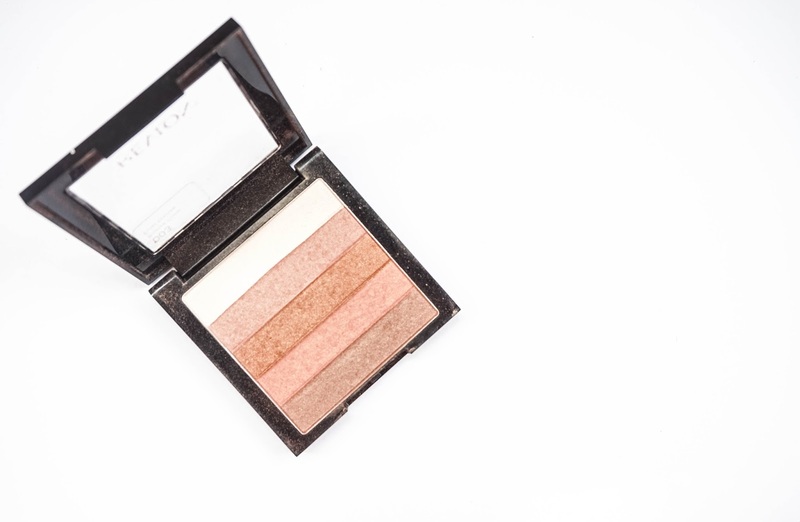 You’ll find that the Revlon Highlighting Palette has a chalky texture, but despite that, the product blends easily. The product also appears to have lots of glitters, but it does not translate as sparkly on the skin. The only thing I dislike about this product, in terms of wear, is it settles into the fine lines of the skin. Although it could be my fault because I cannot practice restraint when I use this. I love how glowing and healthy my face looks from afar but a closer look at my face with this product on will introduce you to my dry spots and pores. As for the product’s longevity, it stays reasonably long on the skin — I’ve worn it for more than six hours without having to touch up. Is the Revlon Highlighting Palette rad or bad? It’s rad! It’s a product that serves its purpose well and beyond. Another reason I recommend it is because it can dual-task. I’ve used it as an eyeshadow, too, and the results were good. A little caution is needed if you’re going to try it on your peepers because, as I’ve mentioned, it’s chalky. I would probably purchase another palette from the range once I’ve used mine up but would go a shade lighter. 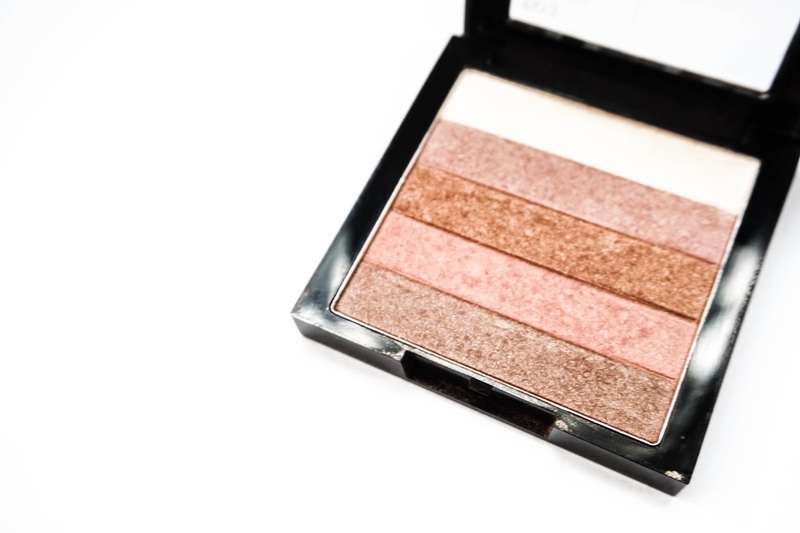 Have you tried the Revlon Highlighting Palette before? What are your thoughts about it? If you haven’t, would you consider giving it a try?